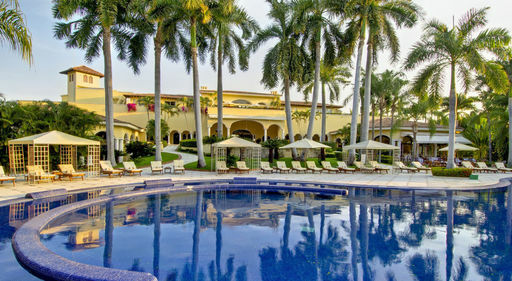 Discover your oasis of luxury with enchanting hospitality and sublime service at the Velas Resorts of Mexico. 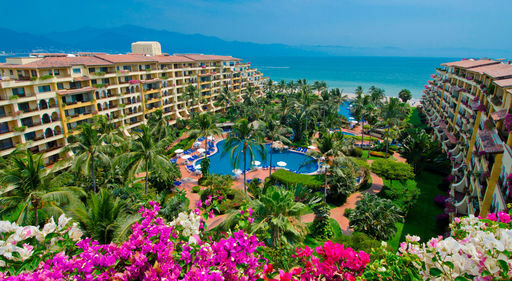 With breathtaking ocean view accommodations, gourmet dining, luxuriating spas, championship golf, private beaches, gorgeous scenery and extraordinary service, you will enjoy an unforgettable resort experience in Puerto Vallarta, Riviera Nayarit, Los Cabos, and Cancun's Riviera Maya, that seduces your senses and awakens your spirit. 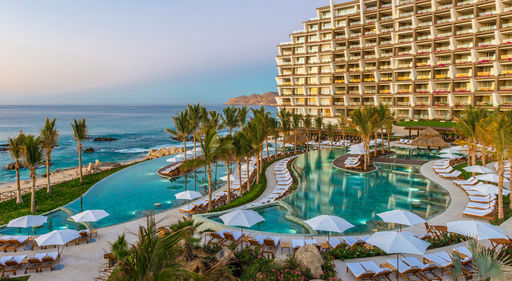 Discover paradise at five all-inclusive luxury resorts - idyllic retreats for romance, relaxation and adventure. 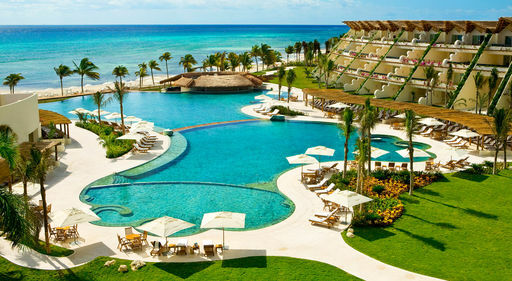 *Based on double occupancy, includes gov't taxes & fees. Price is per person from Chicago O'Hare on Exclusive Nonstop Vacation Flights via Frontier Airlines. Travel (TU/WE) Mar 6, 12, 2019. Price will vary for other departure cities.